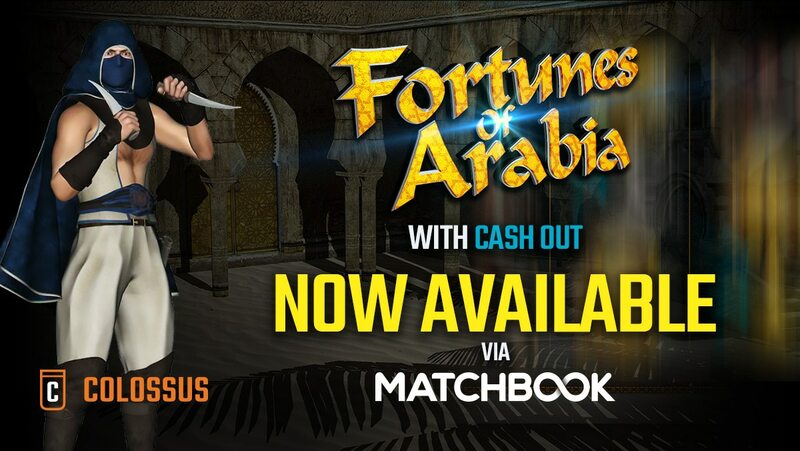 Matchbook announces the arrival of their new Cash Out slot, Fortunes of Arabia. 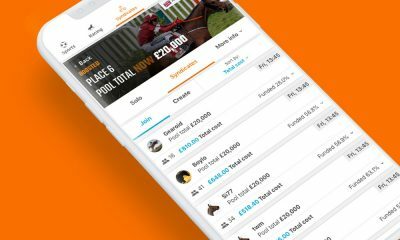 Built in partnership with Colossus Bets, the pioneer of Cash Out, Fortunes of Arabia enables players to decide if they want to ‘Gamble’ or ‘Cash Out’ as they progress towards the big jackpot. exceptional customer service. We’re not the alternative, we’re the difference. 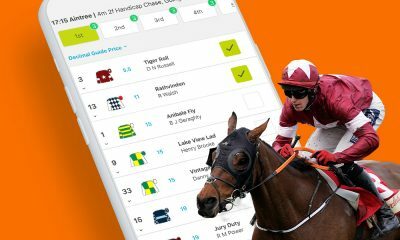 Colossus Bets is a multi-award-winning pools betting operator which has pioneered Cash Out and has been granted a series of patents in relation to the functionality across all forms of betting and gaming. 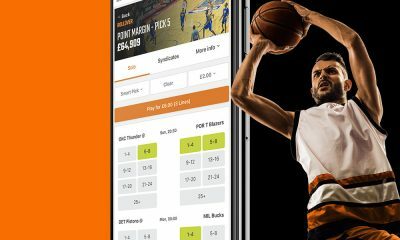 The firm’s product range includes Colossus sports pools, the world’s largest sports jackpots; FreePlay, an innovative ‘free bet’ marketing platform; and Colossus Syndicates, a crowdfunding extension of the core sports pools offering. 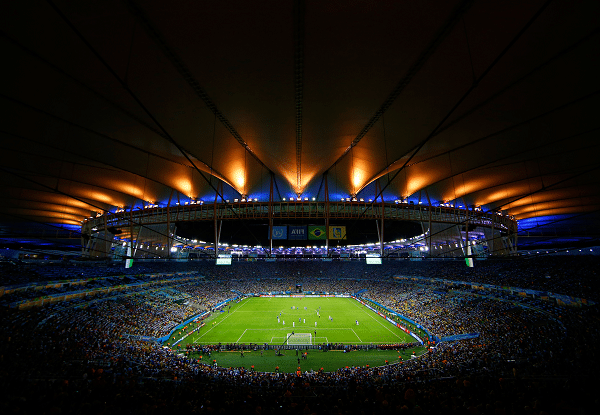 gone live with over fifty partners, including Betfair, Betclic and Betway Africa.